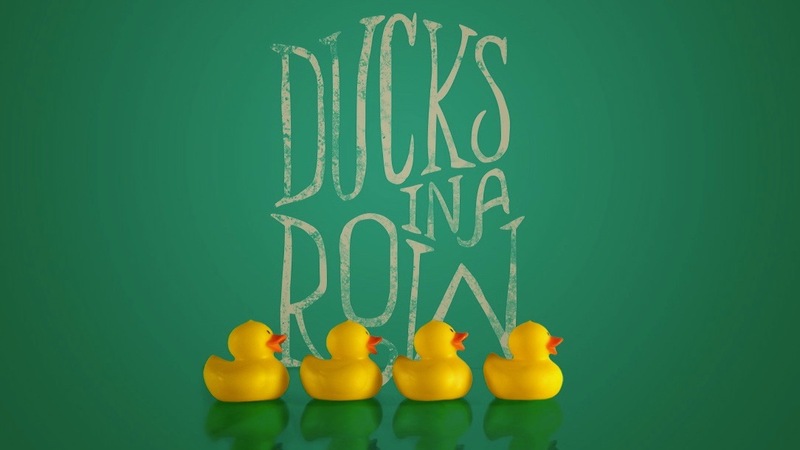 It's sometimes difficult to get our ducks in a row. Once you get things going in the right direction, it seems like another area starts to drift. In this series, we will break down different areas of our lives and give real help to help you to head in God's direction.